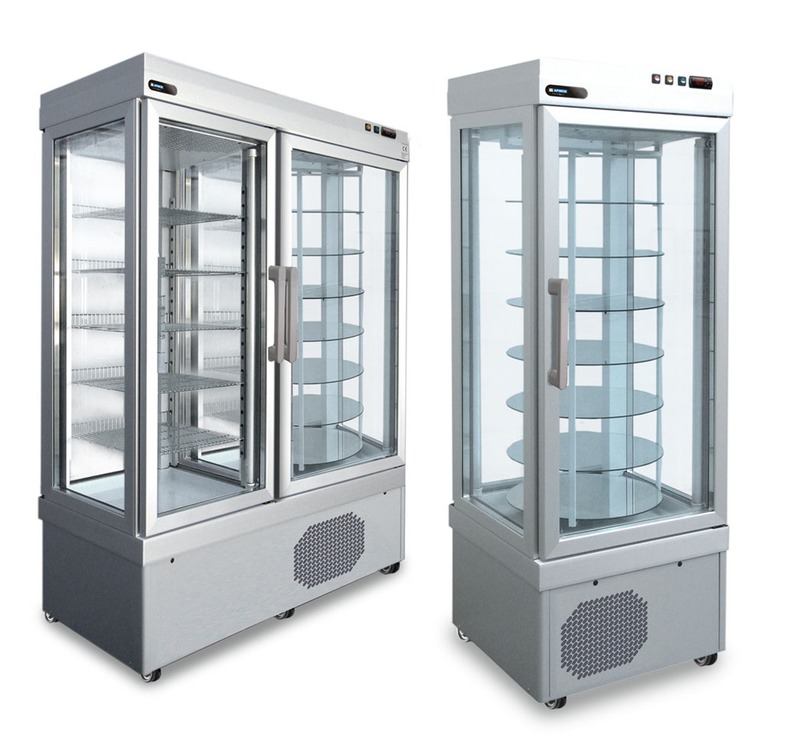 Keeping the flavor and consistency of creams and ice creams unaltered is the basis for serving top-quality ice cream creations. 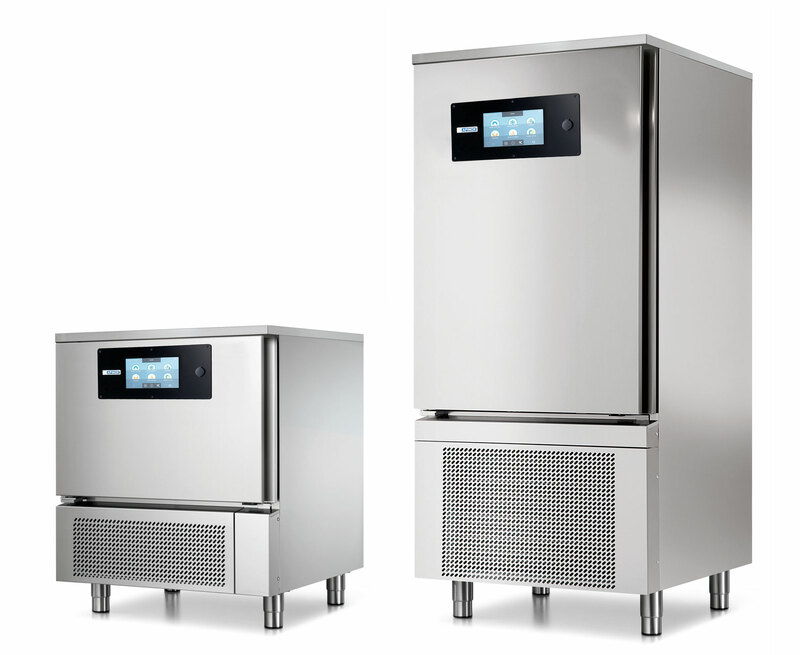 providing the consumer with machines that stand out for their quality, food safety and hygiene. 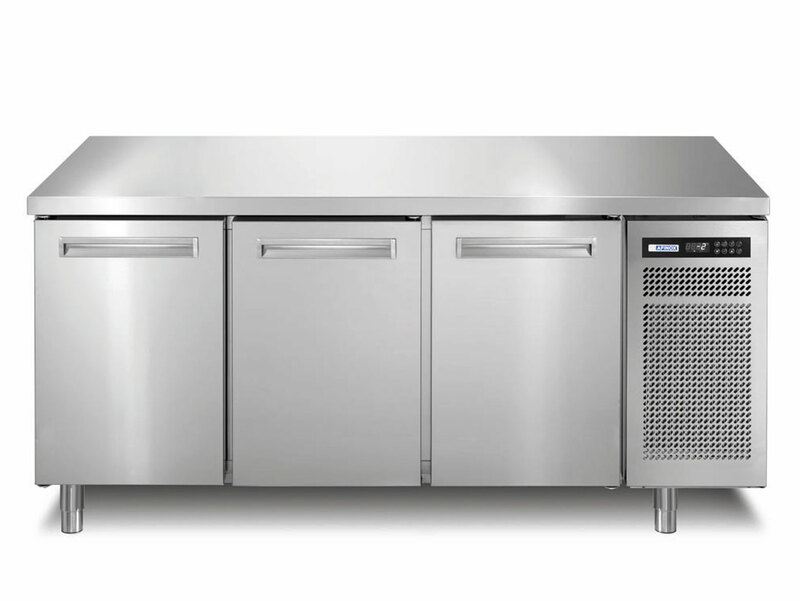 with elegance and style all your ice cream and pastry products. without losing practicality and efficiency.